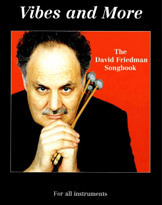 David’s compositions have been performed in concert halls worldwide. 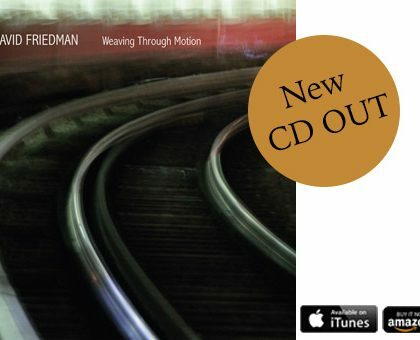 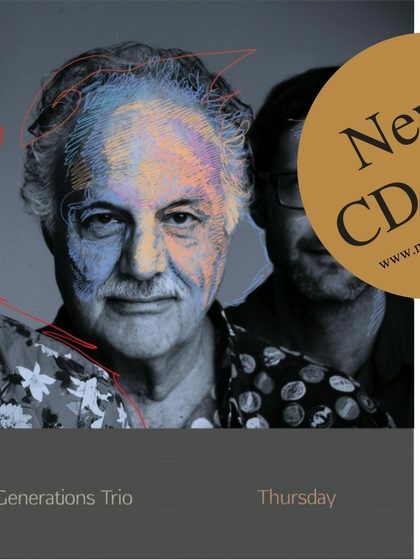 his music has been recorded and performed by such stylistically diverse artists as classical clarinettist Richard Stolzmann, tango specialist, Dino Saluzzi and jazz trumpeter Chet Baker. 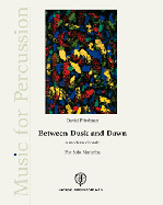 Although David has been composing vibraphone music throughout his career, several years ago he started to compose music for solo marimba. 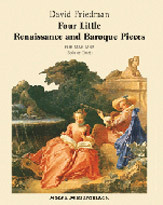 This endeavour sprung from his desire to create more lyrical repertoire for an instrument that was traditionally considered first and foremost to be Davis dedicated two of his earlier compositions to two of his favourite classical marimbists, Nancy Zeltsman and Katarzyna Mycka, who have both recorded his compositions. 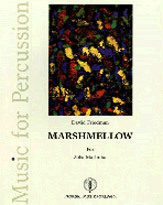 During the past years, his marimba pieces have been played by the top marimbists on the contemporary scene. 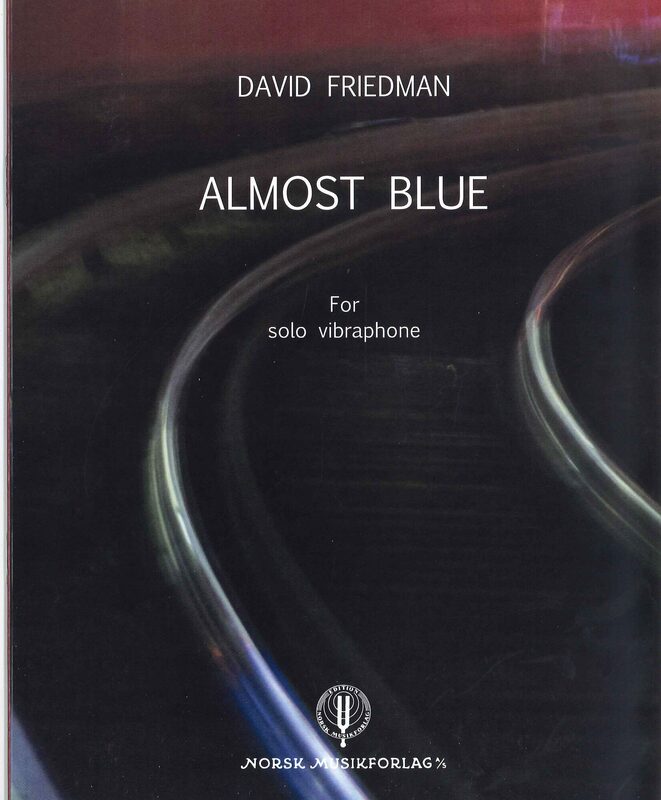 All of David’s compositions for Marimba and Vibraphone are published by Norsmusikvorlag, except for his arrangement of Mel Torme’s „The Christmas Song“ and „Valse Binaire“ which are published by Gretel Verlag and „Mirror from Another“, published by Alfred Music. 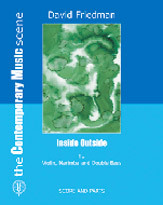 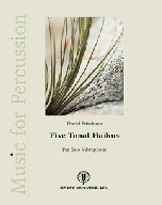 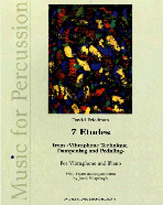 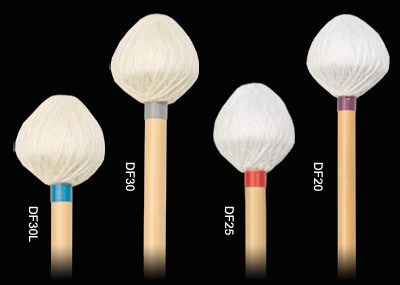 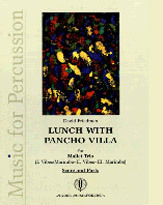 This music is available in Germany through Brandt Percussion Versand. 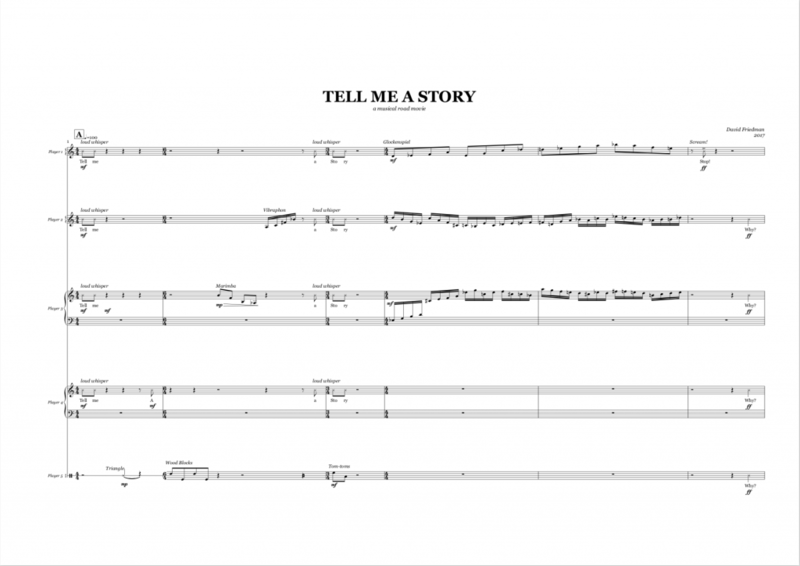 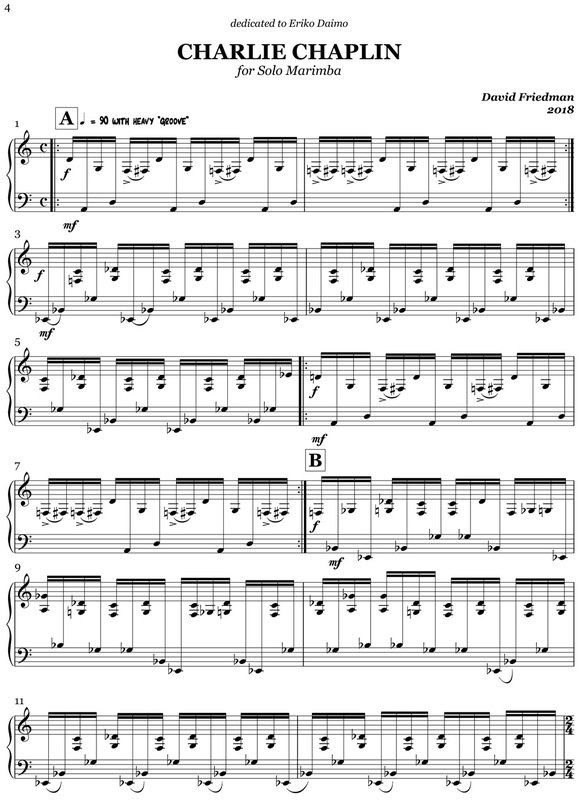 New Sheet Music out: Tell Me A Story.